Worldwide, coveted streets evolve from a combination of history, architecture, location, beauty, and prestige. In Toronto, in the heart of Yorkville, that iconic street is Hazelton Avenue. 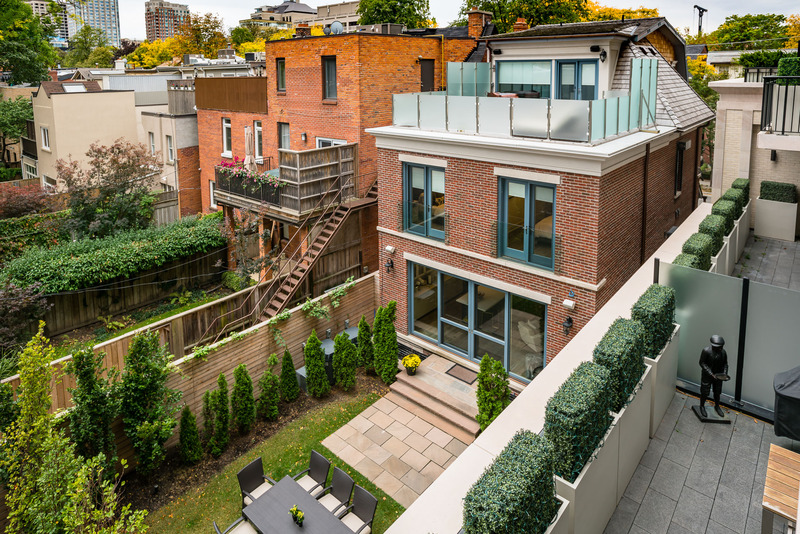 Multimillion-dollar renovations discreetly disguised behind charming row houses and semi-detached Victorians rarely come to market. Only 6 detached homes exist and only one of them, through a rare set of circumstances is newly built. 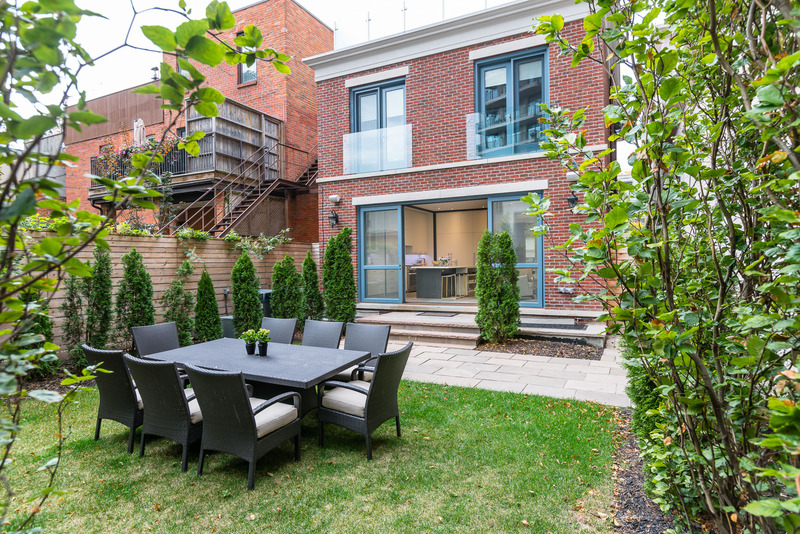 This rare home is 129 HAZELTON AVENUE. It took two years to received final architectural approval from the Yorkville-Heritage association. 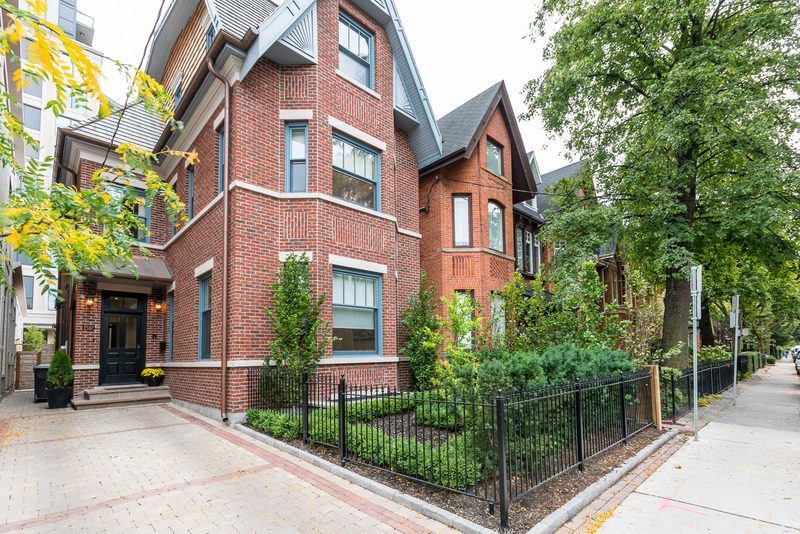 The powerhouse team of Mizrahi Developments and renowned architect Lorne Rose spared no expense sourcing old Virginia red bricks, limestone trim, aged copper eaves troughs, downspouts and portico, cedar roof shingles, classic wrought iron fencing and coach lamps. For a touch of 21st century convenience low maintenance gardens with irrigation systems, heated stone walkways and driveway were added. 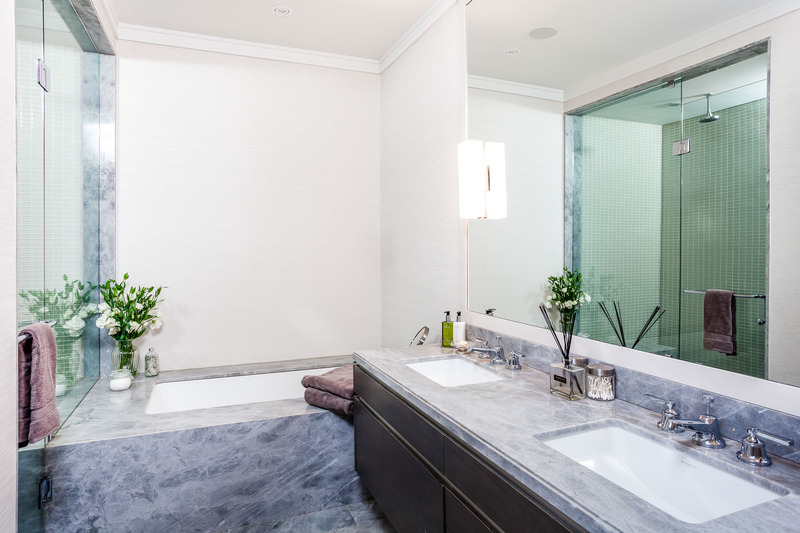 Combining clean contemporary lines with timeless traditional details the interior design by Brian Gluckstein is remarkably elegant yet casual and inviting. 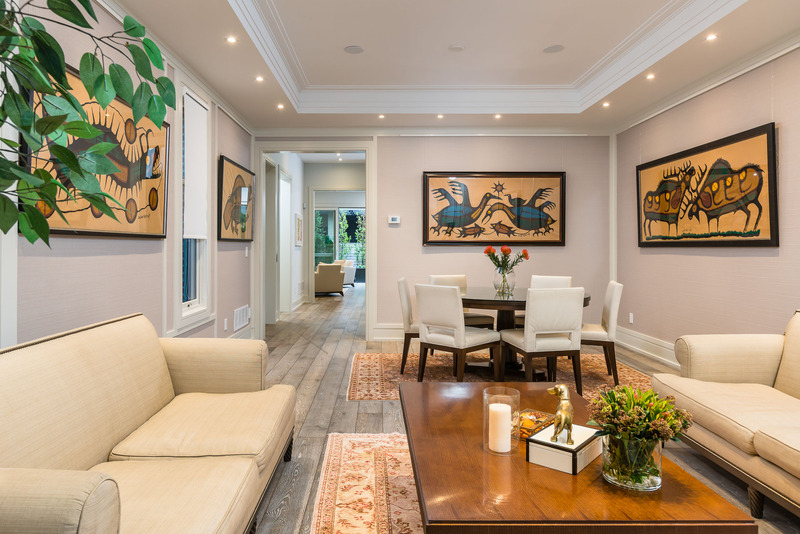 Blending both worlds seamlessly the formal living and dining room are finished with wallpaper and wainscoting. 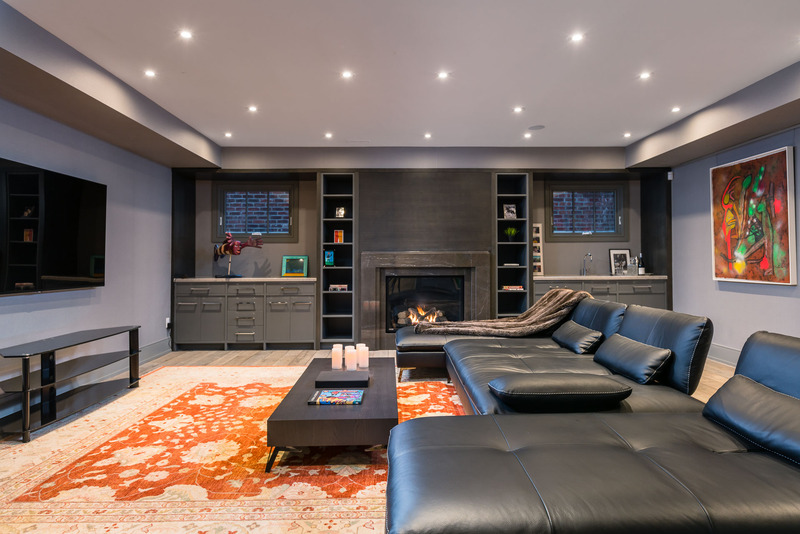 The coffered ceiling with crown moulding has recess pot lighting, built in speakers and capped electrical outlet for your favourite chandelier. 10-foot ceilings and 8 foot solid core doors add grandeur. 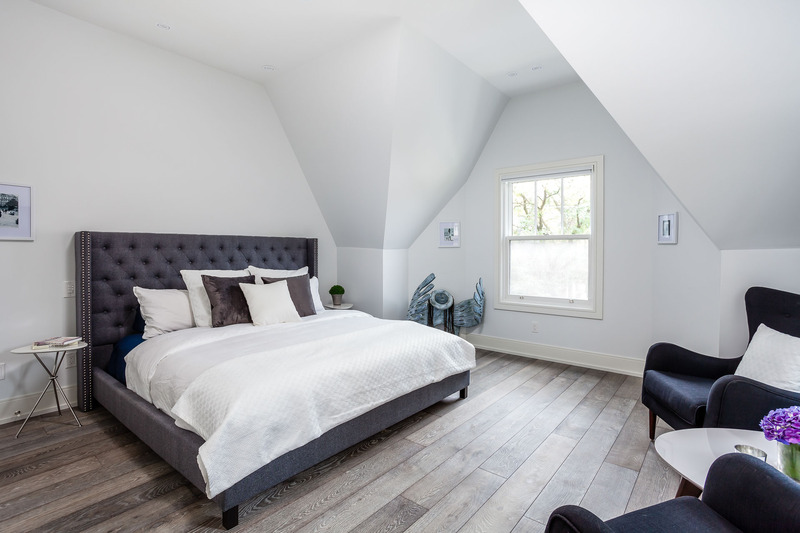 Durable white oak rift cut 7-inch wide radiant heated floors throughout accommodate a growing family or a spirited dance party. 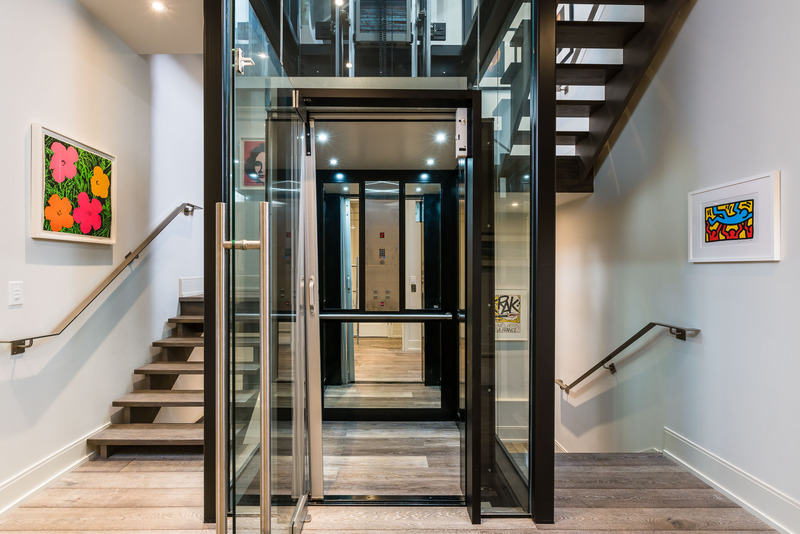 Floating white oak stairs with brushed nickel railings wrap around the home’s central masterpiece, a four-sided tempered glass and steel elevator that adds a WOW factor and easy living for decades to come. 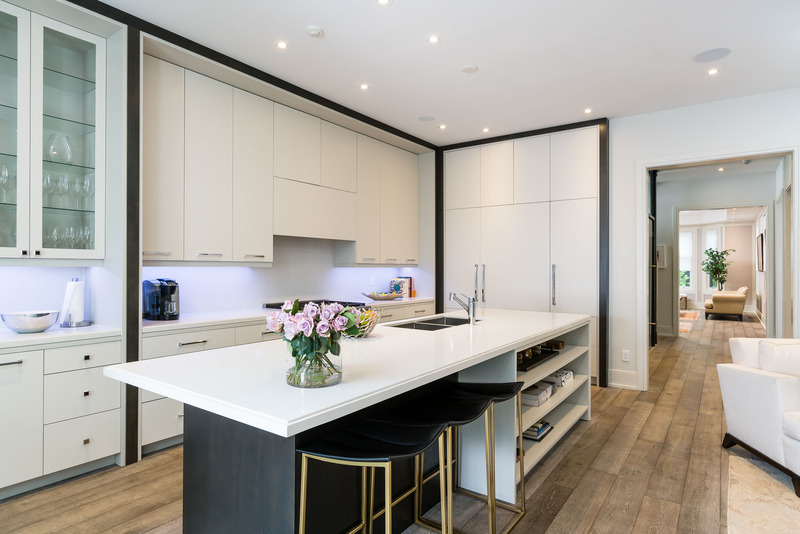 The grand gourmet two-tone kitchen features top-tier appliances, a china cabinet and 11-foot corian island that easily seats 4 for dinner. 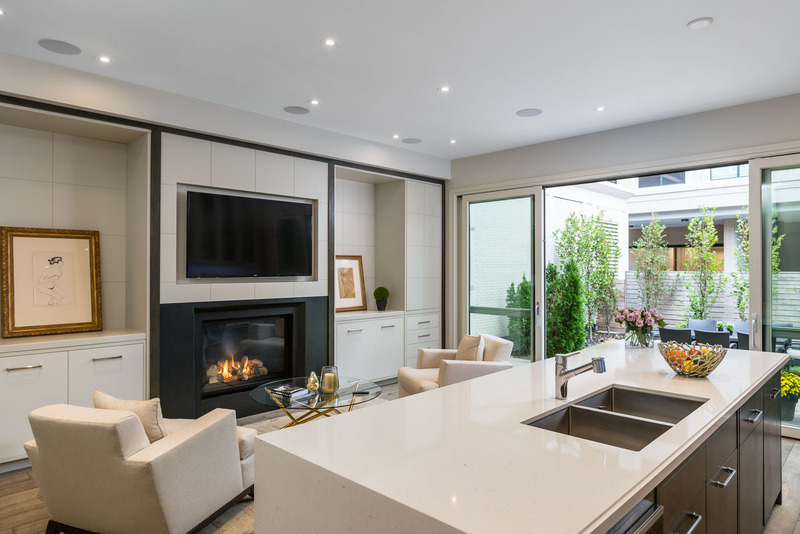 Additional kitchen area with marble gas fireplace was designed to modify as a cozy haven for two, family room or informal dining space. Enhanced by 8-foot sliding doors (plus secondary screen doors) the spacious city garden fills the room allowing you to enjoy all four seasons while you cook. This five bedroom home has second or third floor options for a master bedroom. 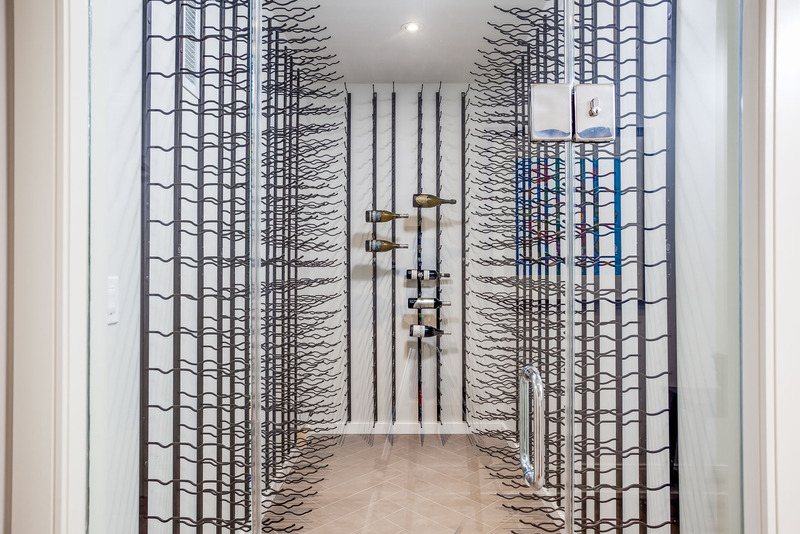 The second floor master has a 10 foot coffered ceiling, built in speakers and a walk-in closet. 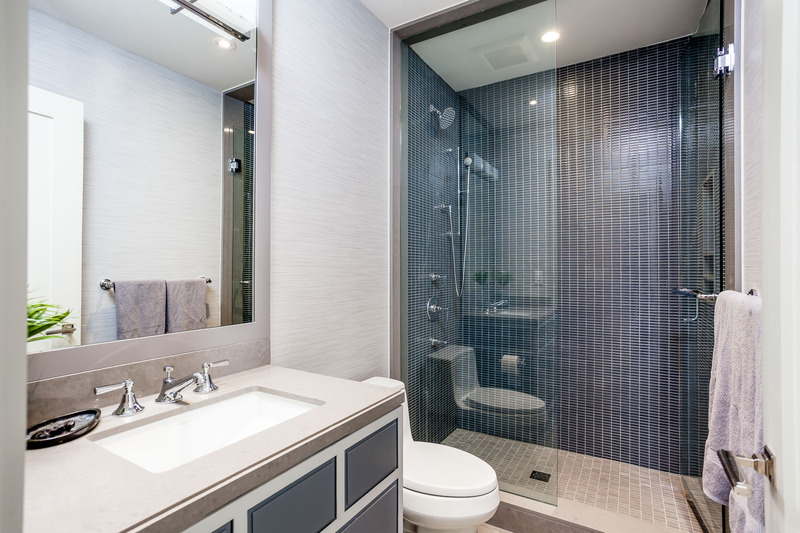 The five-piece ensuite with floating cabinets and dual sinks has a marble clad soaker tub, large glass shower with marble bench, Waterworks fixtures and a heated towel rack. 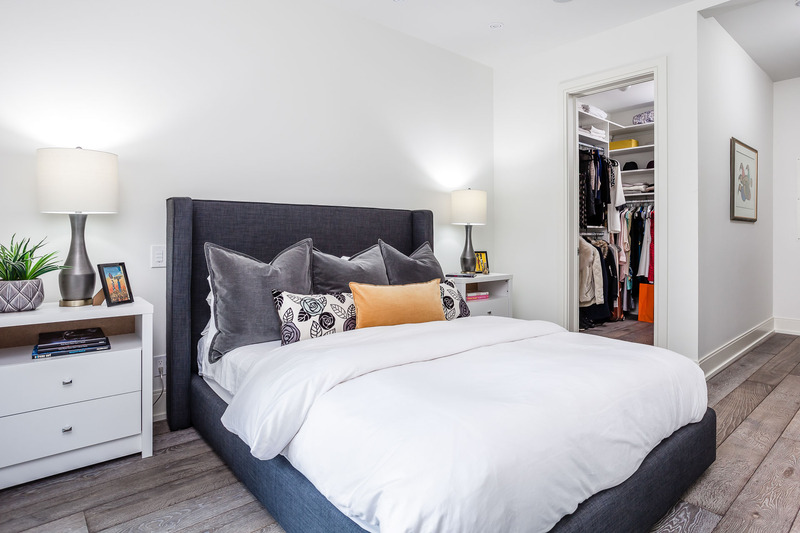 Two additional bedrooms with walk in closets offer alternative office, library / den or dressing room options. 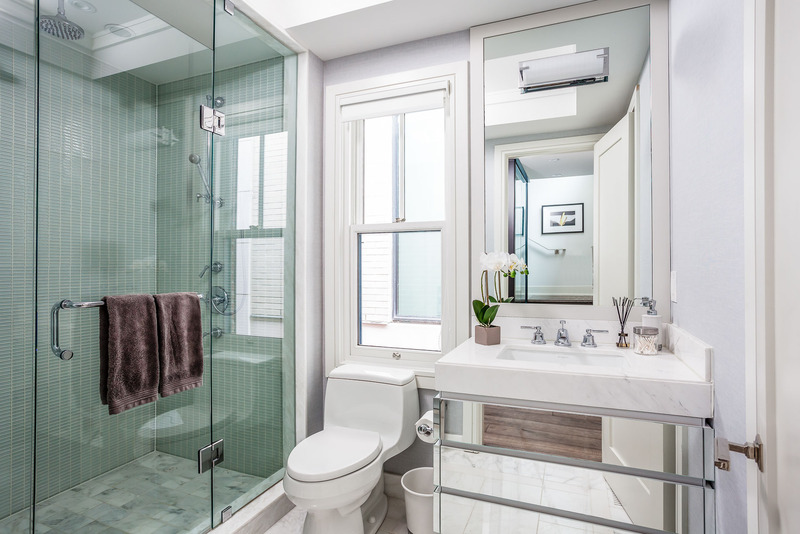 A bright three-piece bathroom has a custom mirrored vanity with white marble counter and a window. 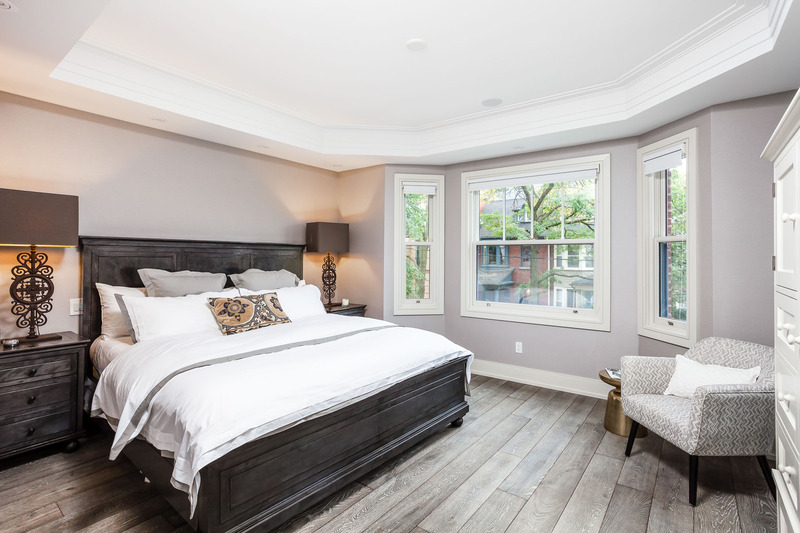 Parisian style alternative master bedroom on the third floor has built-in speakers, a flat screen tv, two closets, a marble ensuite with large glass steam shower and custom vanity. 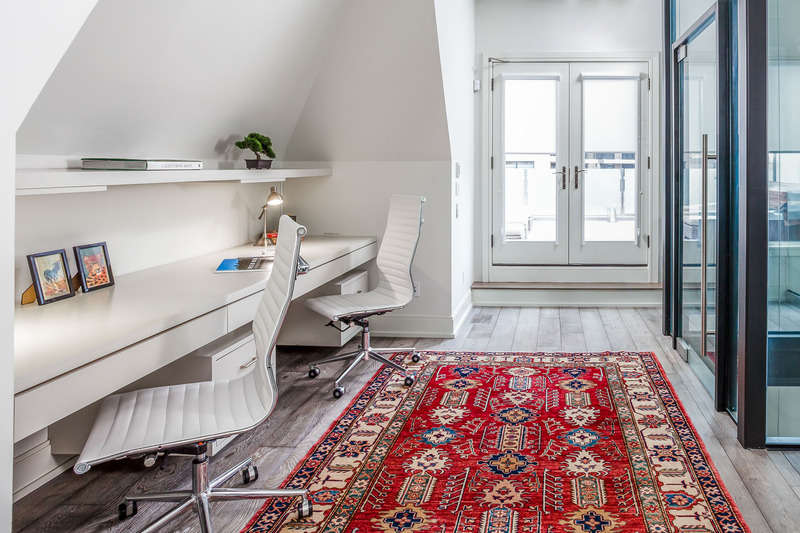 The chic built-in office / study is functional and bright. Think, suntan, soak in your rooftop hot tub, take the elevator to the kitchen for a dinner then return for a city sunset before you sleep. Or, take the elevator to the lower level family /entertainment room to watch a game or movie by the fireplace. 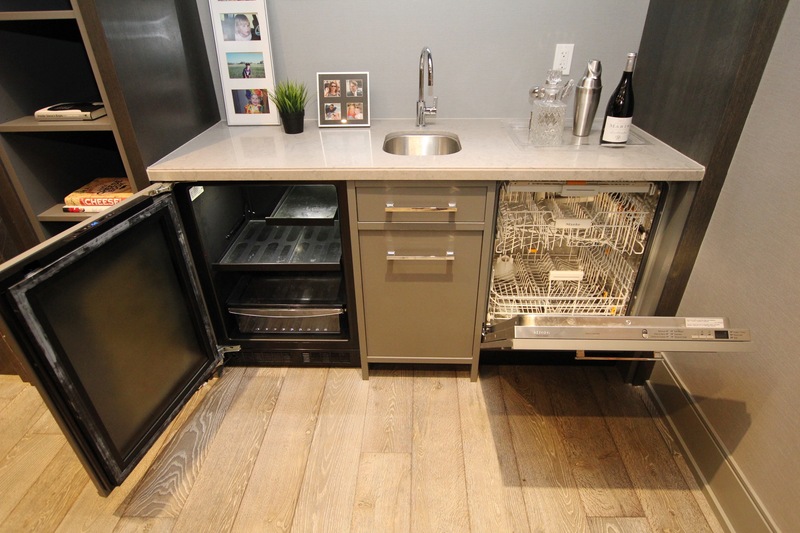 The built-in wet bar has a fridge and dishwasher; the wine cellar is conveniently close by. 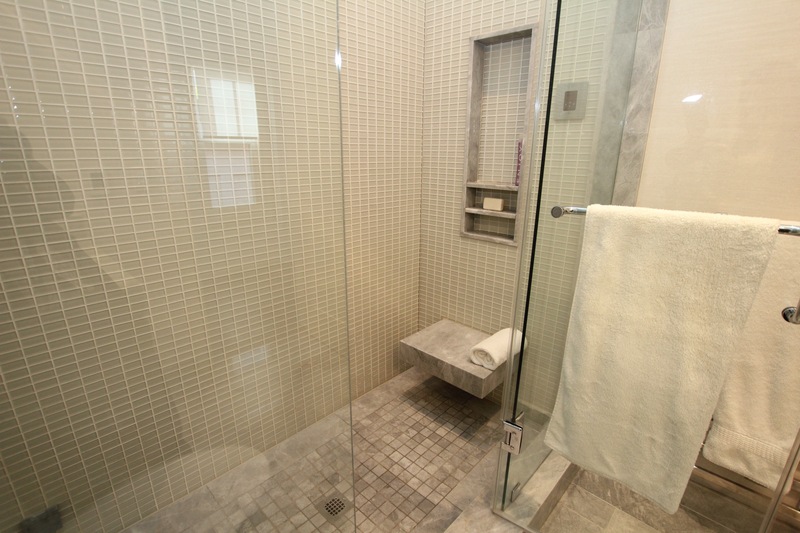 The fifth bedroom on the lower level is great for a guest or a nanny with an adjacent luxurious three-piece bathroom. 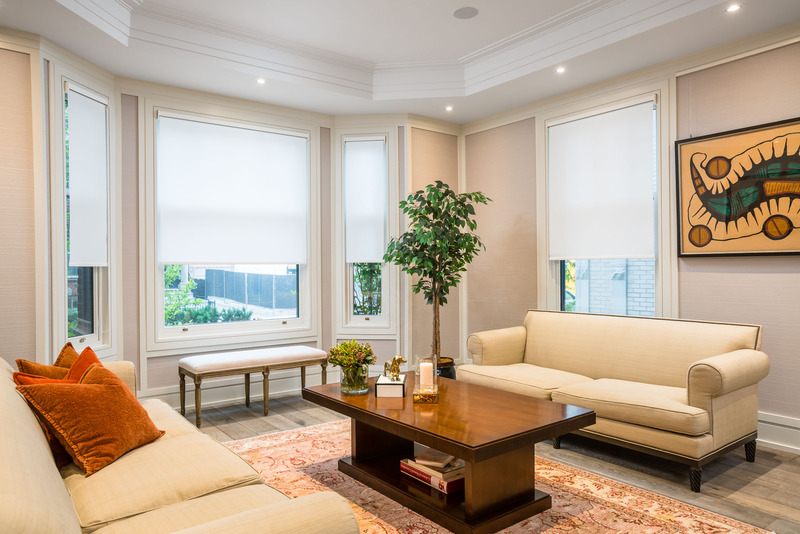 Control4 home automation allows you to manage lighting, sound and security whether you are home or away. 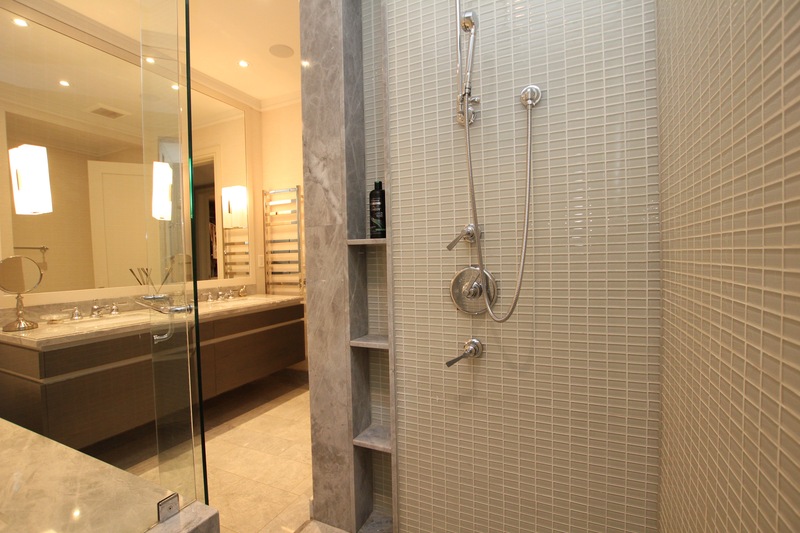 Move into the finest modern home on Yorkville’s most historic street programmed for your lifestyle. 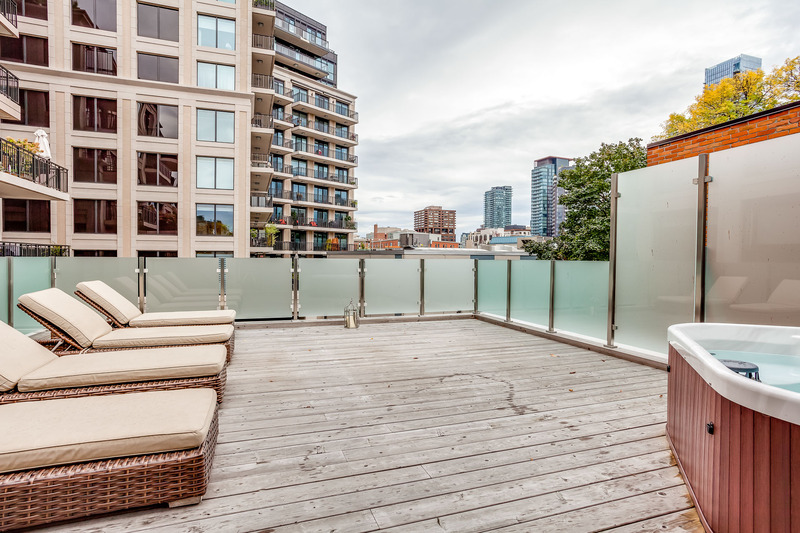 When in Toronto enjoy life outside your front door and walk to Bloor Street and Yorkville designer boutiques, restaurants, outdoor cafes, art galleries, Whole Foods, Equinox Fitness, five star hotel spas and services, Ramsden Park, and both subway lines. 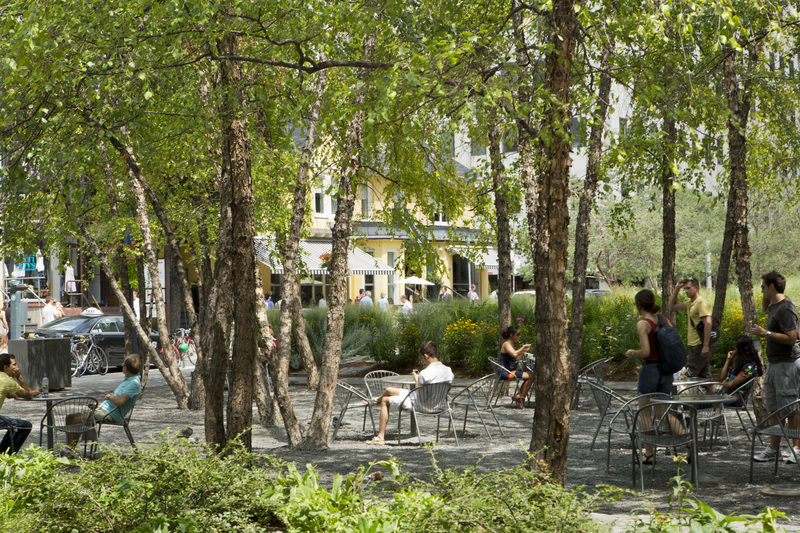 Enjoy life at its best steps to everything Yorkville! Contact - ELEVATED ON HAZELTON AVE.